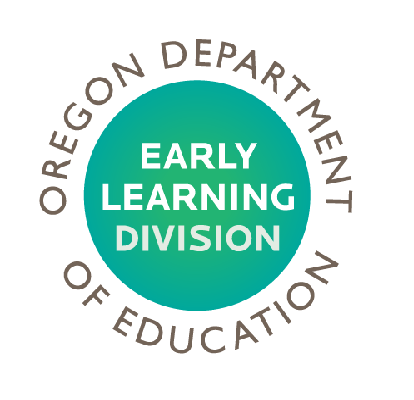 The Early Learning Council, overseeing body for Oregon's Early Learning Division, has selected two recipients for the Lynne Angland Award. The award recognizes people and organizations who improve safety, quality, affordability and access to child care in Oregon at both the state and local levels. Tom Udell has dedicated his 30-year career to the field of early learning and his work is recognized throughout Oregon and the nation. In a time when there were very few men working with young children, he launched his career as a teacher at TRI's Child Development Center and later became its director. He and his team became pioneers in the field of early childhood inclusion and were recognized nationally as a model site for this groundbreaking practice. Led by Udell, the center went through the National Association for the Education of Young Children (NAEYC) accreditation and became one of the first nationally accredited child care programs in the state of Oregon. It really is about our team." Udell expressed his gratitude saying, "It really is about our team. 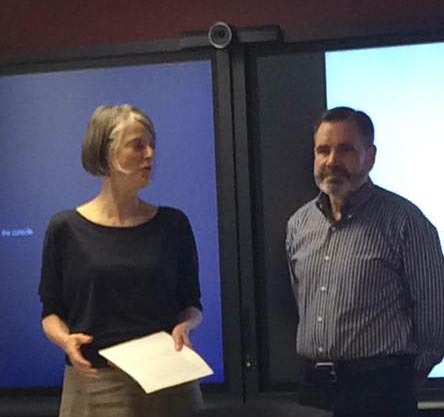 There are just amazing people working in Early Childhood in Oregon, and it has been a pleasure to have a career working with so many amazing people through the years that have contributed to creating high quality environments, high quality programs for our youngest children." The other recipient was Jill Ramirez, Quality Improvement Specialist with the Southern Oregon ESD, and the providers of Promesa Preescolar Red, a focus child care network made up of ten Spanish speaking providers. Ramirez has been supporting the ten providers as they help each other reach QRIS ratings for their programs and receive their Associates Degrees at Rogue Community College. 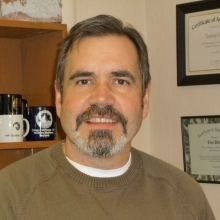 Ramirez works for the child care resource and referral agency in Medford, Oregon, and has been providing incredible support to Promesa Preescolar Red. The awards were given at the June 23, 2016 meeting of the Early Learning Council in Portland, Oregon. Lynne Angland was a passionate visionary dedicated to Oregon’s families. Lynne’s service, passion and leadership improved the lives of Oregon’s children and families, and her untimely death left a void that only her diligent advocacy could have filled. The Early Learning Council continues to honor Lynne’s commitment to strengthening Oregon’s next generation, and the Lynne Angland Award shines a light on those who contribute to improving child care and the positive outcomes for Oregon children.